Anastasia Prism Eyeshadow Palette Swatches | Top Beauty Blog in the Philippines covering Makeup Reviews, Swatches, Skincare and More! Hello, friends! 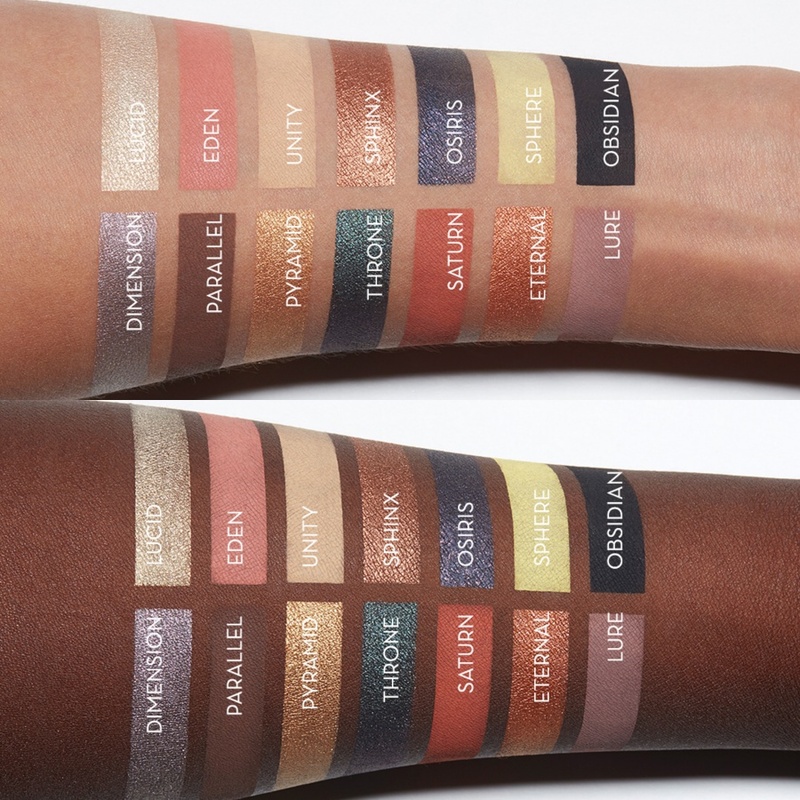 Here are the swatches of the new Anastasia Beverly Hills Prism Eyeshadow Palette for Holiday 2017 on different skin tones. 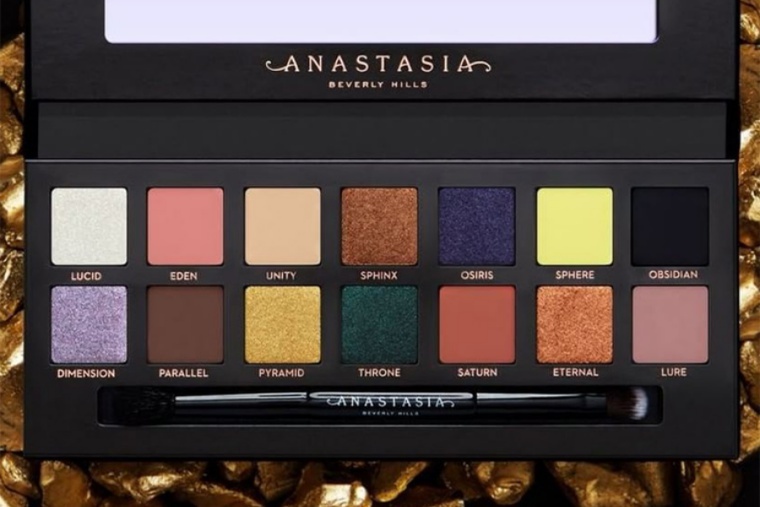 Available starting October 3rd, the Anastasia Prism Eyeshadow Palette the contains 7 ultra mattes, 4 duo chrome pigments, 3 metallic pigments. 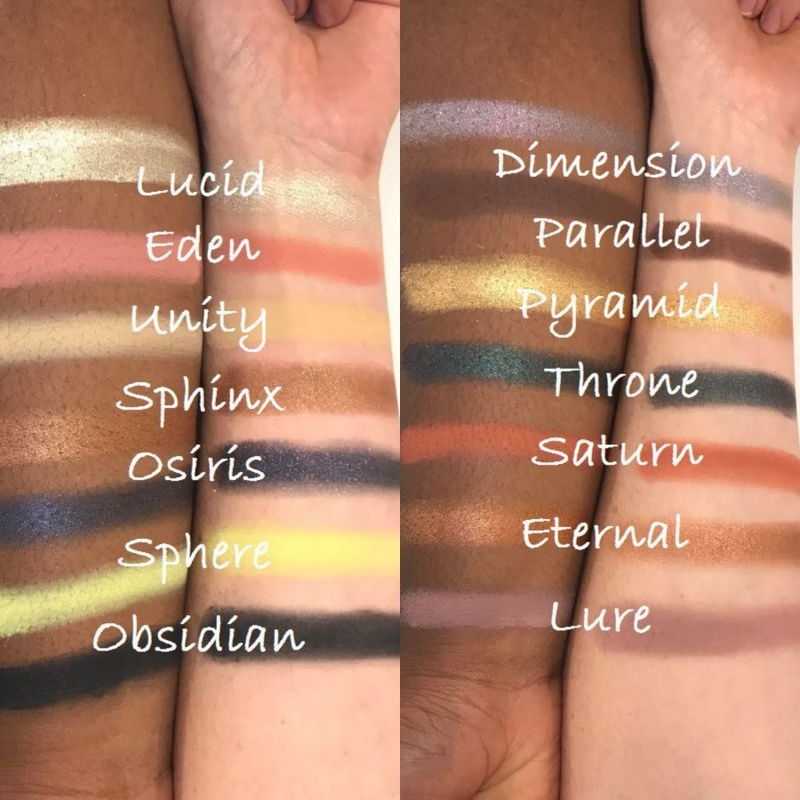 Such a exciting palette my dear!!! Such cool palette! I love it so much. So many colour shades to choose from! Have a lovely day!